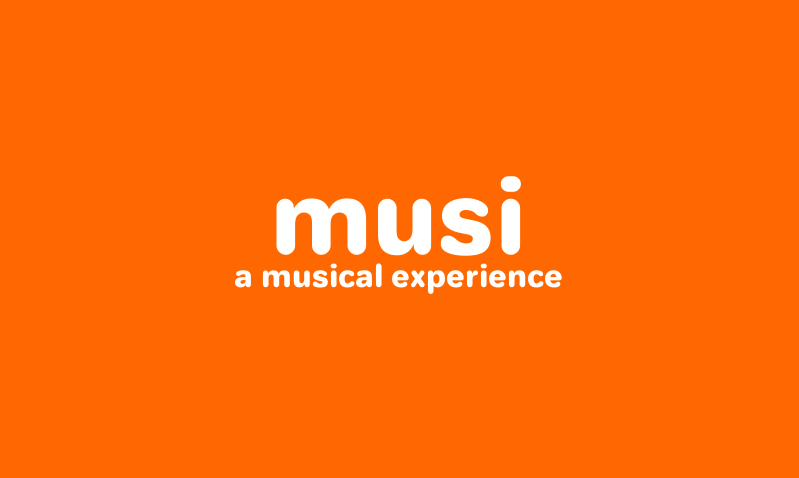 Musi is a pattern game based entirely on sound. This game aims to be inclusive for people with blindness and vision health problems. This games uses keys that are easy to find on a tactile search through your keyboard (F, J, SPACE BAR and ESCAPE BUTTON) and all it's instructions are transmitted through audio to the player. I'm not sure if I will include more levels and challenges to the game, as it was mainly developed for the #MusicGameJam and the #WeeklyGameJam. But PLEASE let me know what do you think about the game, specially if this game is aimed for you. If people liked it. I'll improve the game and swear to do my best to make it into a full fledged 100 levels game, with level selection and everything else necessary to make this a incredible adventure that is not only inclusive, but exciting! 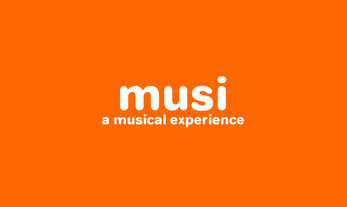 Put your headphones on and experience MUSI! PS: I Highly recommend that people with normal vision try to play this game with their eyes closed (through it isn't necessary to do so). This way, you can not only enjoy the game on a whole other level, but also experience (at some small leve) the difficulties that people with disabilities face. Maybe this will help you keep people with disabilities when developing your own game or app. Let's make the world a better place for everyone! NEW VERSION OF THE GAME IS AVAILABLE! Did you used the Itch Store app? Did you downloaded from the website? What linux distro are you using? What package have you downloaded from the game? We've ran successfully on two test machines (Debian x64 and Ubuntu x64). I'm using the Itch app on Arch Linux, and I let the app manage the install. The error message I'm getting is "no executable found". This is a know issue with the Itch store. I recommend installing it from the website, not the steam like itch store app. Several softwares will give you problem when installed through the store. This was a great memory maze game. I played with my eyes closed from start to finish. The pay-off for completing each level was very much worth it. After repeating and failing each level many times, the reward for reaching the end felt really, well, rewarding! One piece of feedback is that the error sound is pretty harsh, I got a bit angry after hearing it so much (or maybe it simply brought me back to the harsh reality of my perpetual failure to remember where to go). @pouleyketchoup suggests that the F & J controls (which one you press) could be dependent on whether the next note is going up or down (or staying the same). That way, the music notes give you a hint about which way to go. If you remember the notes in the song, or recognize the pattern, you can then make it through the maze with less guess-work. With the changes above I would definitely play 100 levels since the game is over-all relaxing - and as mentioned before - each midi was a pleasure. Thanks so much for the warm review! I'm adding the error sound change on the roadmap for the game, as well as the better tone oriented movement for the levels (the one's already done and the one's I'm working on). Thanks again for the tip. Regarding your comment, "Oh, and the start menu worked perfectly - no troubles there :d", I didn't get that, sorry. Is there something wrong with the menu or not LoL? Sorry for the confusion! The start menu is really fine :) Wanted to point it out because it was well done, for the choice of controls and the way to explain. Glad you're going to keep improving this game, it's a great project!